Six Rowan Radio productions won awards in the 2017 Broadcast Education Association’s Festival of Media Arts competition on Wednesday. 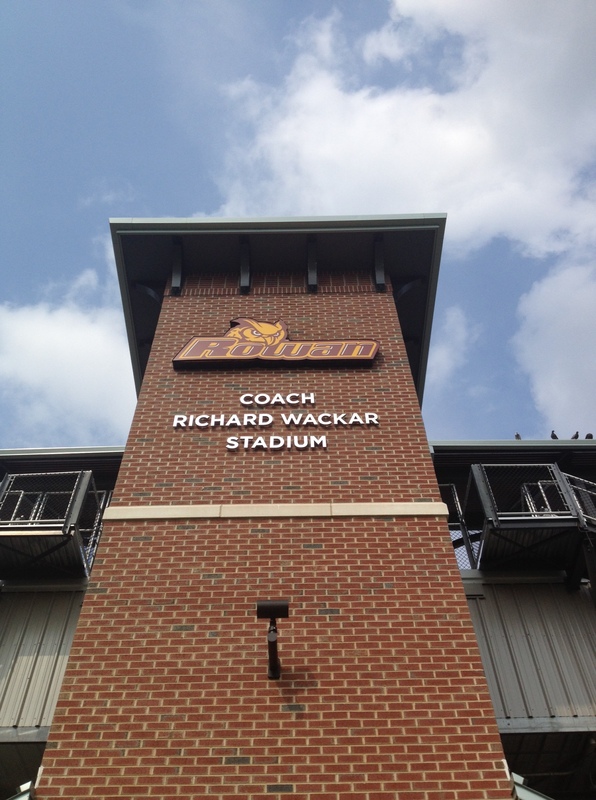 Rowan University Football begins its quest to return to the postseason this Saturday when they face Widener University at Leslie Quick Stadium in Chester, PA. The Profs finished 7-4 last season and grabbed a share of the NJAC championship en route to reaching the NCAA tournament for the third consecutive season. Despite bowing out to Johns Hopkins in the opening round of the 2014 playoffs, the Profs return to the field with a renewed focus in 2. Rowan University Football faces Johns Hopkins University in the opening round of the NCAA tournament this Saturday at noon on Rowan Radio. The first-ever meeting between the two schools finds Rowan making the trek to Baltimore to take on Johns Hopkins – the nation’s seventh-ranked team, according to D3Football.com. 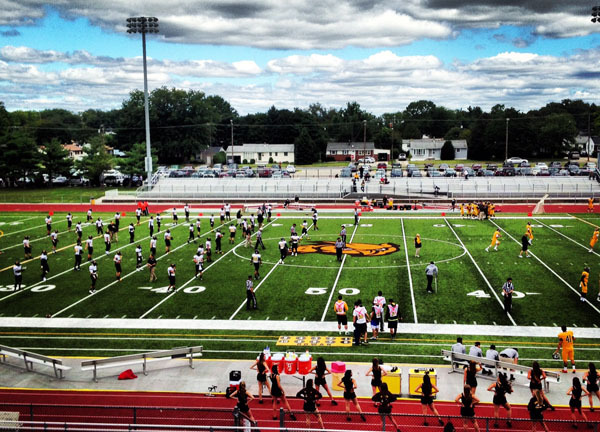 Rowan University Football begins its journey back to the NCAA playoffs tonight in the season opener against Widener University at 7 p.m. on Rowan Radio 89.7 WGLS-FM. The Profs, ranked #15 in the nation according to D3Football.com start the ’14 campaign as the defending New Jersey Athletic Conference champions and will look to successfully defend their crown to earn an automatic bid back to the NCAA tournament. 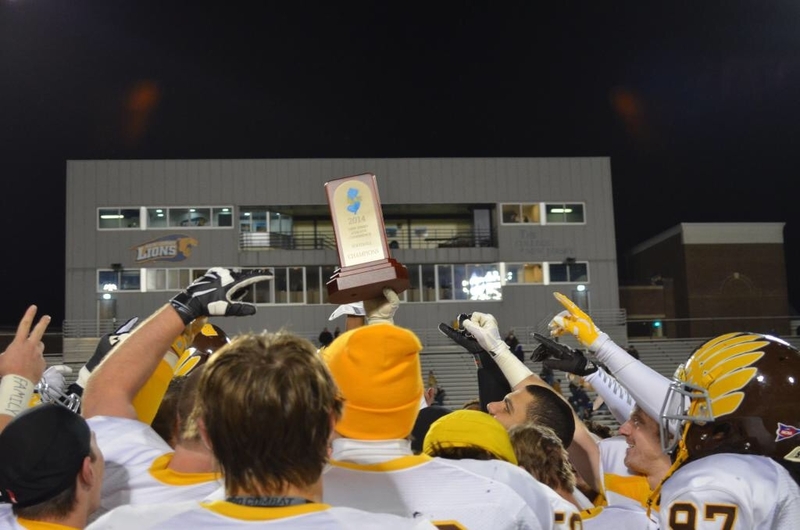 Rowan University Football starts its run toward a national championship when they host Endicott College in the opening round of the NCAA Division III Championship Tournament on Saturday at noon. The 8-2 Profs enter the tournament as the New Jersey Athletic Conference champions against the Endicott Gulls, winners of the New England Football Conference. The Massachusetts-based college finds itself in the NCAA tournament for the second time in the last four seasons.